Your kids might think you're a little too controlling over the thermostat, but who can really blame you? Utility bills can add up quickly, and you might be willing to deal with a little discomfort, rather than having to empty your wallet to pay for your heating and air conditioning bill every month. But there are better ways to save money on your HVAC utility bills. Here are 3 ways to make your HVAC system more efficient without having to adjust the thermostat. How often do you change out your filters? If you're like most people, you probably only think about it every 6 months, give or take. But your filters really should be switched out every 3 months, if not more frequently, to keep the system running as efficiently as possible. 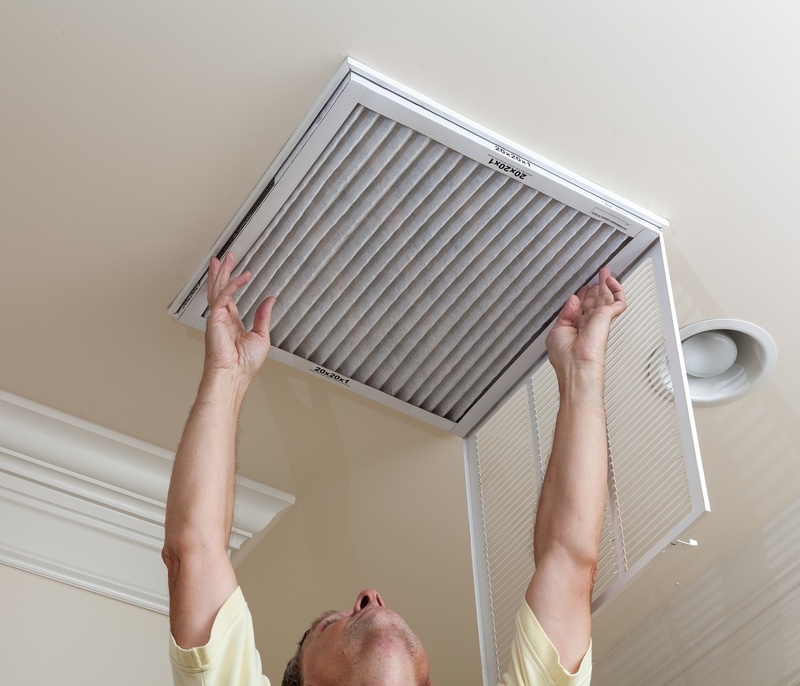 Check the filters every month; if you can see light through the filter, then it's clean enough to keep. But if it's become opaque, replace it. You might think that regular maintenance is just an added expense. But paying to have your HVAC system professionally serviced twice a year can actually help you to save money. Regular inspections allow your service provider to keep the system tuned up and operating at maximum efficiency. They'll also be able to replace parts that are wearing out and prevent future, much more expensive issues from cropping up. Remember, an ounce of prevention is worth a pound of cure--and that saying applies to your HVAC system's health as much as it does your own. 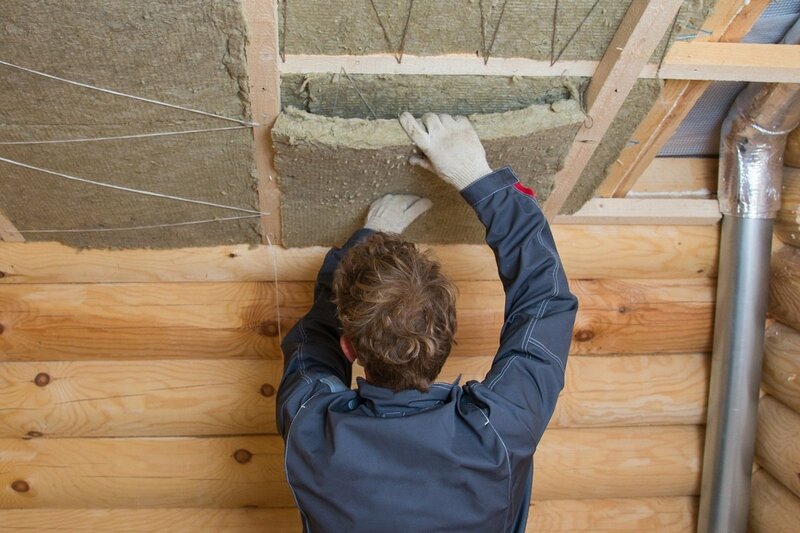 If your home is a bit older, you might want to take a look at your home's insulation. Often, a company that offers HVAC service in Stockbridge can also provide you with a home energy audit. They'll go around your home with a temperature sensor and find areas where your home is not properly insulated. While there will be a cost to fix or upgrade improperly insulated homes, it's a one-time cost that will continue to pay itself off every month for many, many years. If you're looking for a faster, cheaper way to improve your home's energy efficiency, consider recaulking around your windows and placing new weather stripping around your doors. These are relatively inexpensive fixes you can do on your own, but they can help make your home much more energy efficient. So, if you want to save money on your monthly utility bills, contact an HVAC contractor in Stockbridge, GA, and start by having them inspect your HVAC system.